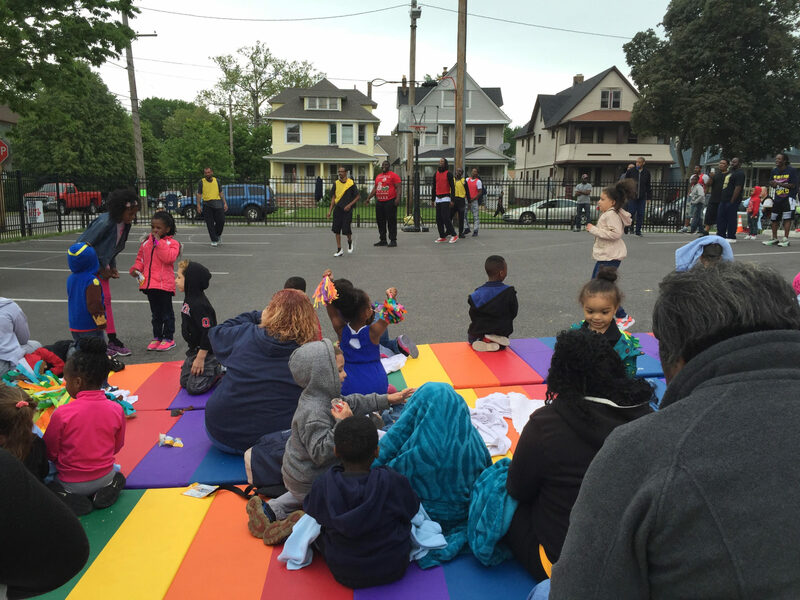 Parents and staff at the Council for Economic Opportunities laced up their sneakers and hit the pavement for the “Hoop it Up” event at Willard Head Start on Friday. 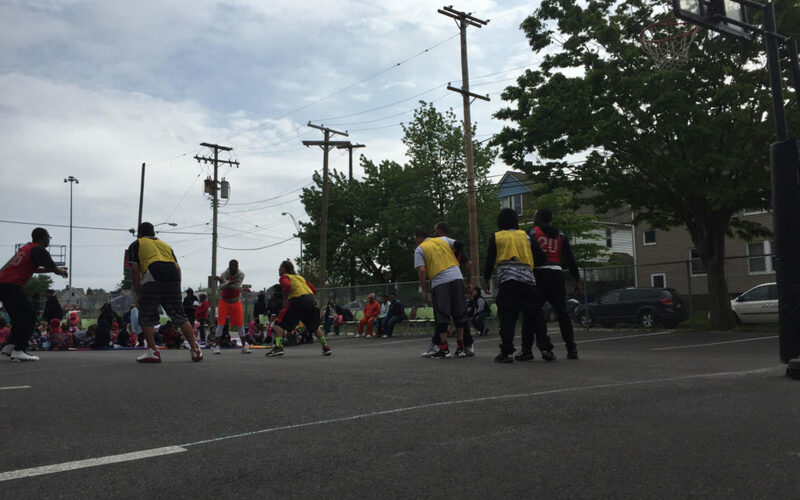 The Hoop it Up event invited parents to participate in a basketball tournament, with the winning team taking on members of CEOGC’s staff. 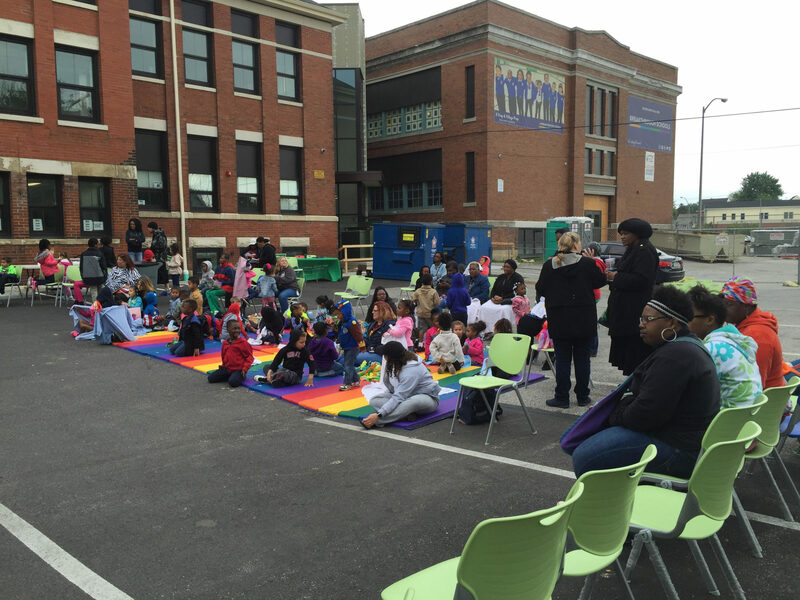 The crowd of Head Start students and parents cheered the whole time. 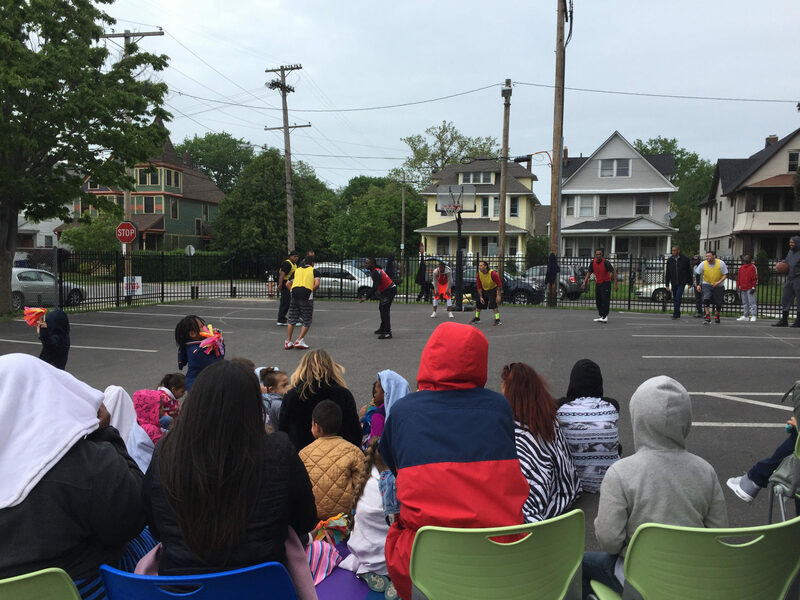 There were pom poms and noise makers and lots of encouraging yells from the students as they watched their dads play. 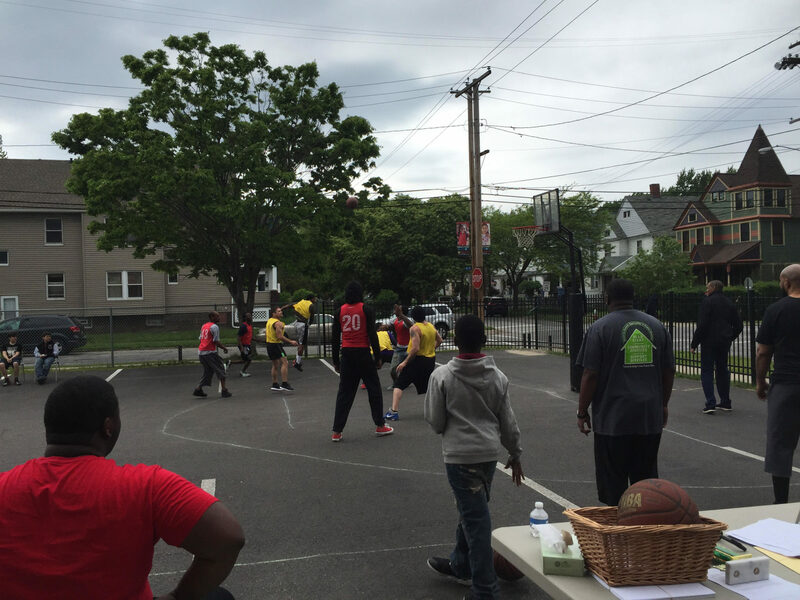 The Hoop it Up event is part of CEOGC’s Fatherhood Initiative. Thirty dads signed up to show off their skills and play in the tournament. The chilly, cloudy weather did not dampen the fun of the afternoon! In addition to the game, there were snacks, music and even a mascot. In the end, the staff pulled out the win against the parents in the final game of the tournament. Thanks to everyone for participating! See below for additional pictures and a video from the games!